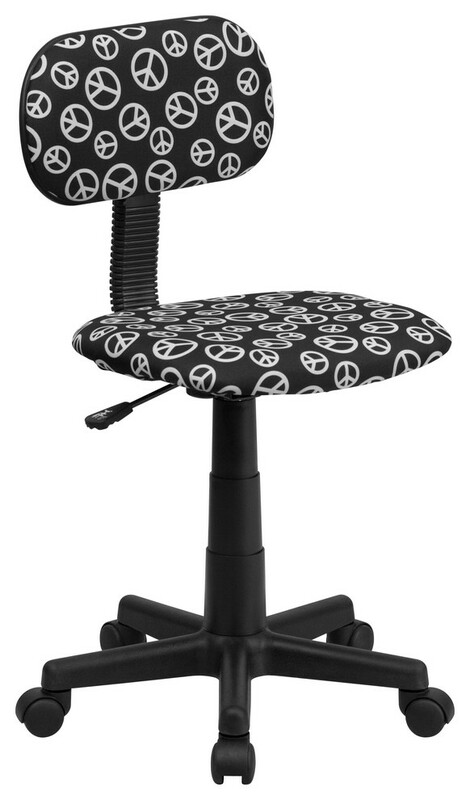 This attractive design printed office chair will liven up your classroom, dorm room, home office or child's bedroom. If you're ready to step out of the ordinary then this computer chair is for you. W 20" / D 20" / H 29" / 15 lb.